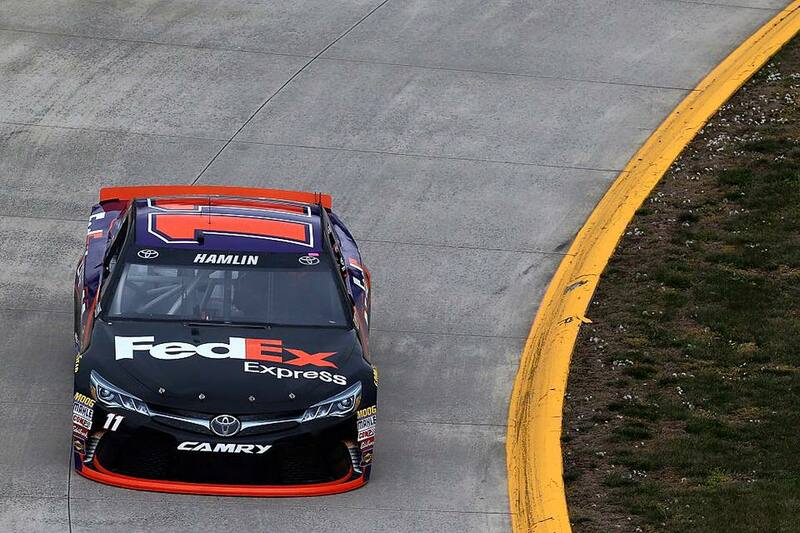 Yesterday morning, Denny Hamlin issued statements on NASCAR money distribution. Later, he reiterated those comments, with a bit more detail. Listen to the latest interview below. Should drivers pay be cut due to the business model of the sport? 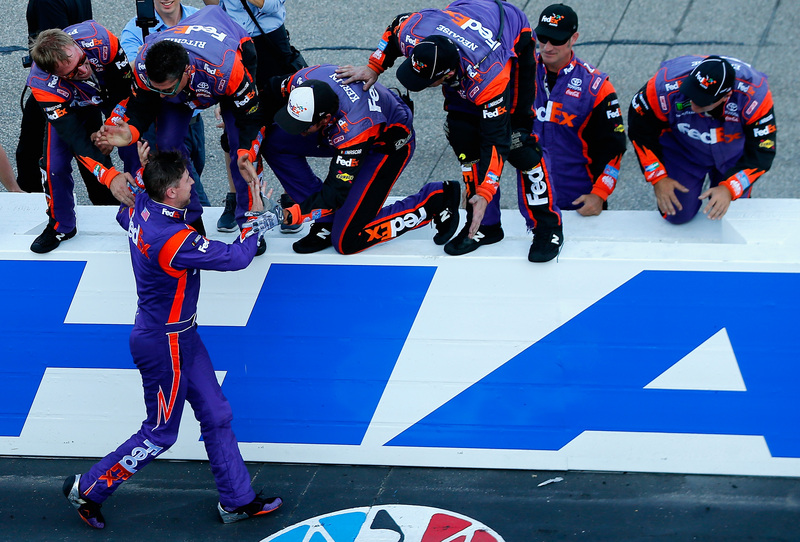 “I think when you compare TV money, relative to sports, NASCAR drivers are on the lowest totem poles,” Denny Hamlin told Claire B Lang via Sirius XM NASCAR Radio. Where should that added money to the teams come from? And you don’t think NASCAR drivers are paid enough? Across the board? There’s a top tier that are paid well.